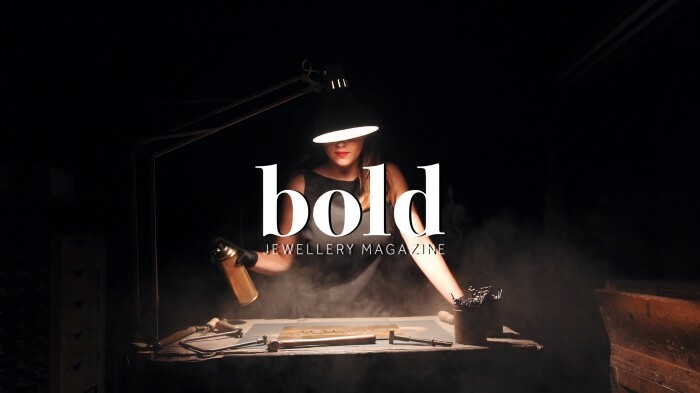 Risk, daring and surprising is the purpose of BOLD MAGAZINE, the first nacional magazine specializing in the promotion of jewellery and portuguese jewellery oriented to international market. By focusing on irreverence of the new designers and know-how centenary of its craftsmen, the Portuguese Jewellery and Watchmaking Association (AORP) is preparing to motivate new generations and new markets. The Galery Patch Porto will host the launchof cocktail BOLD MAGAZINE, in the next day 19th September . Fátima Santos, general secretary of AORP, advances that the publication will present “contents related to industry trends, culture and the city of Porto”, with the goal to “affirm the quality, creativity and excellence of portuguese jewellery from the sector and new markets. Distributed in Portugal, Spain, Italy, France, USA, United Arab Emirates, China, Colombia, Brazil, Poland, the Netherlands, the UK and Japan, publishing six months and expected circulation of 5000 copies. With the presentation session, will be inaugurated the exhibition Bold Pieces, a sample of 23 photos, the photographers Luis Espinheita and Oscar Almeida. AORP - Associação de Ourivesaria e Relojoaria de Portugal (the Portuguese Jewellery and Watchmaking Association) is a private company with associative character which actually represent about 60% of the jewellery industry in the north of Portugal. In this region is concentrated the most of the domestic production of jewelery. The main areas of intervention of AORP are enhance the sustained and competitive growth and international presence of the association and its companys. The biggest industry association at the national level has an associated corpus of about 400 companies. It covers goldsmith and watch manufacturers with manufacturing activities and installation. In addition to companies involved in the industry (manufacture, assembly and repair), as mentioned previously, and retailers, wholesalers and other associated activities such as precious stones, cases, machinery, etc. ).